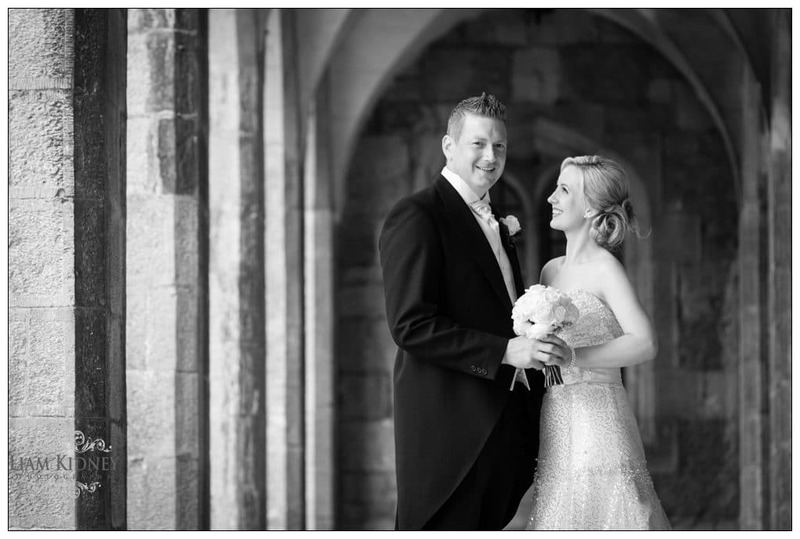 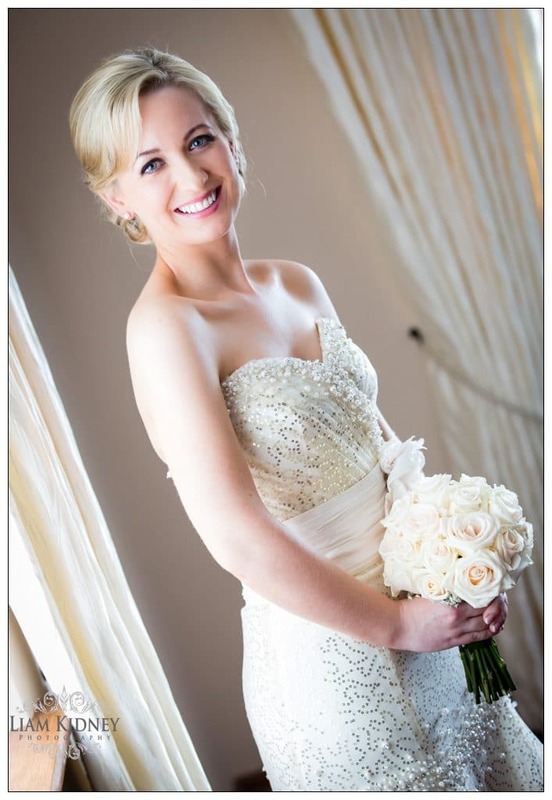 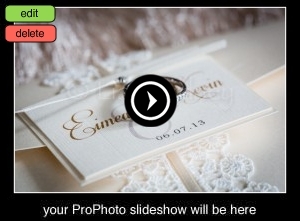 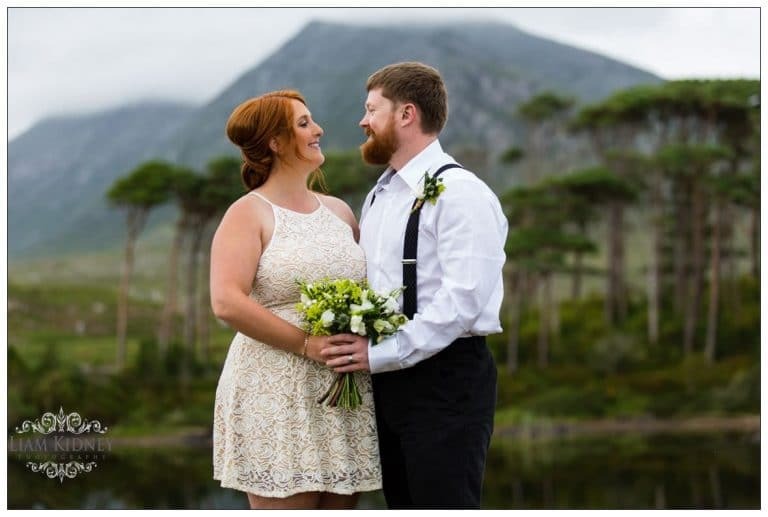 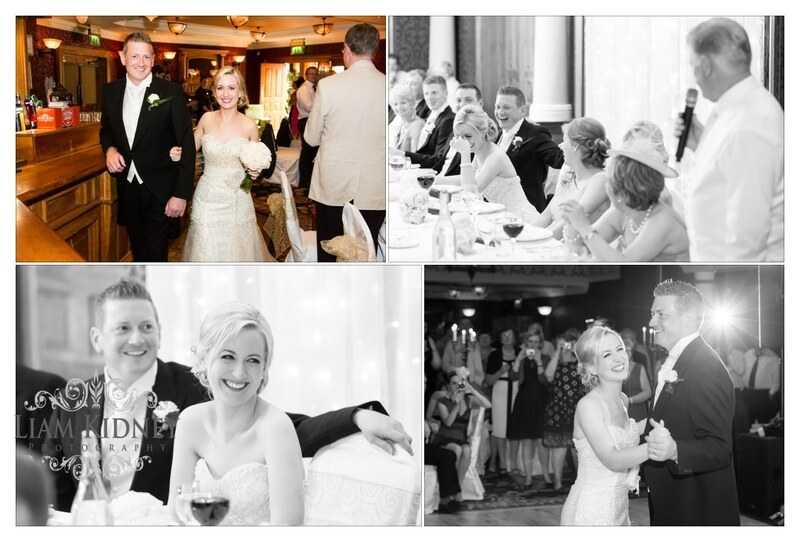 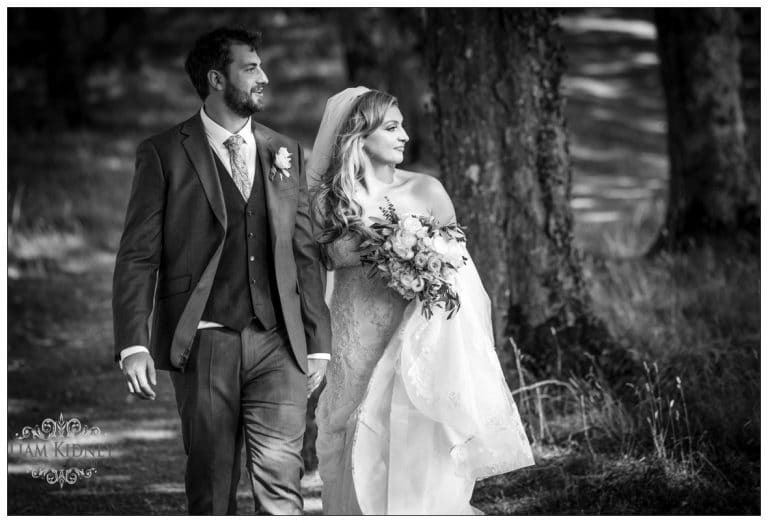 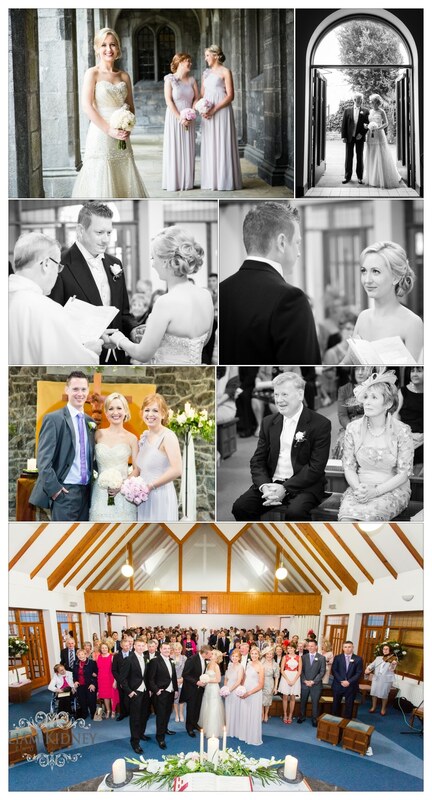 I recently covered the wedding of Eimear Mannion and Kevin Fayers in NUIG Church and Westwood House Hotel Galway. 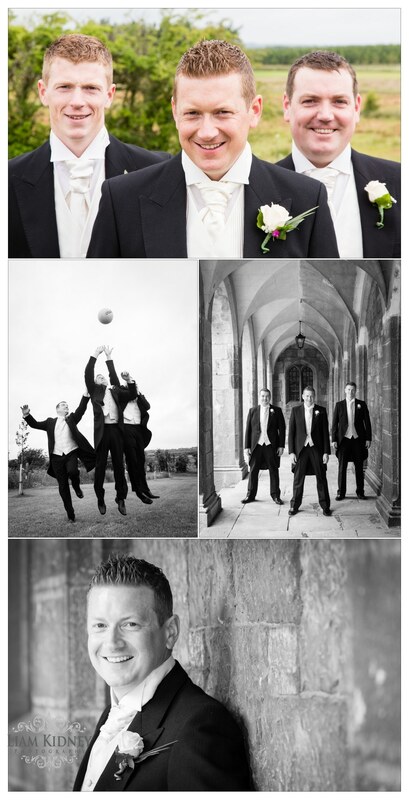 The groom got ready at home and I got some great pictures of the groom and groom’s men in the bright July light. 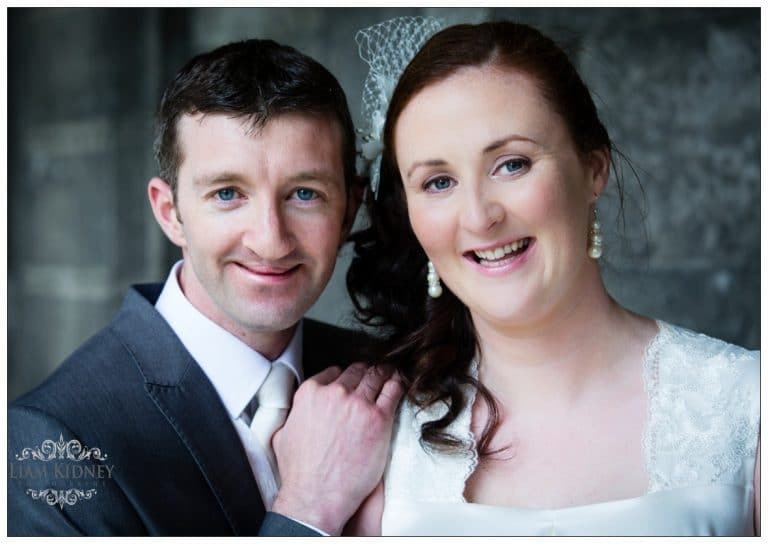 The bride got ready right next door to the grooms house which is a rarity and lovely to see.We then headed off to the ceremony in NUIG church where the ceremony went off without a hitch as the priest did a great job relaxing everybody. 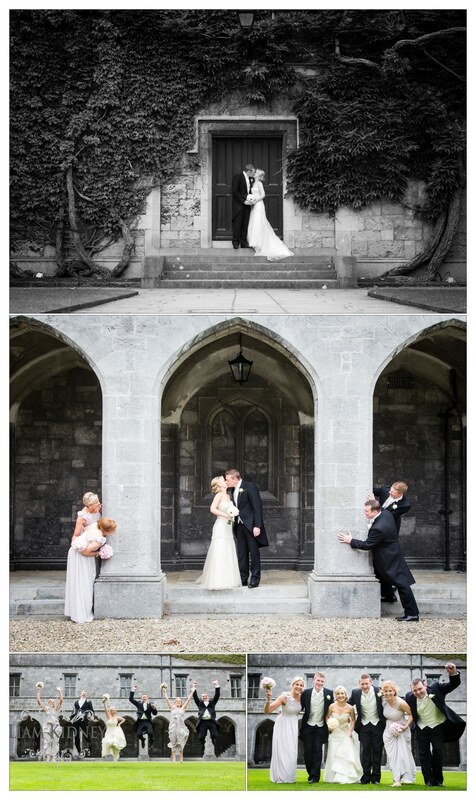 We then went to the Quad in UCG where we got some fantastic pictures in around the classic grounds and archways. 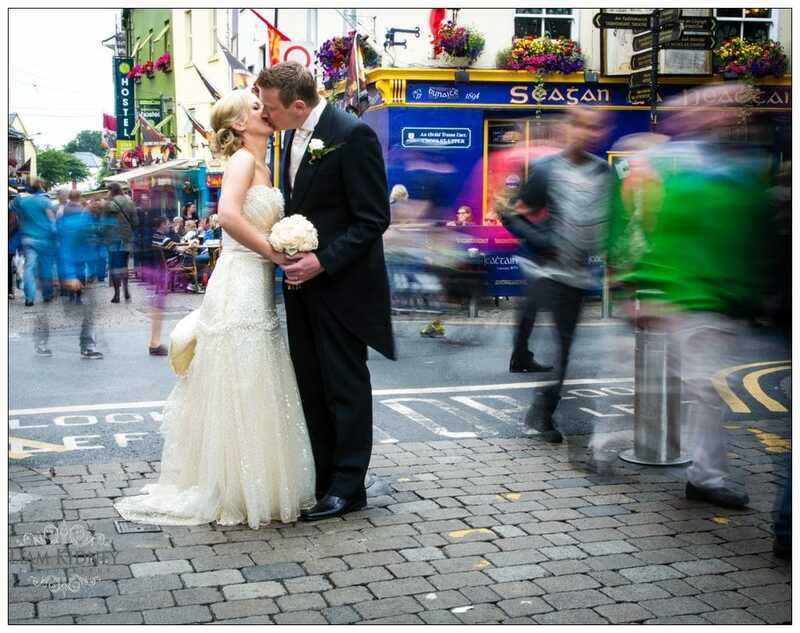 We then went on to Shop street where the sight of a wedding couple added even more excitement to the famous street, we got some cool and different style photos there that turned out great and very colourful. 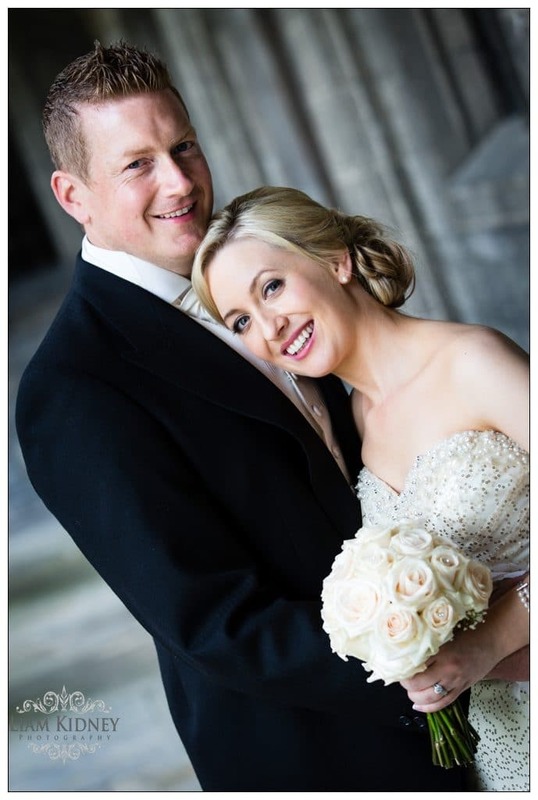 We then headed off to the reception in the Westwood house hotel in great style in the Maserati supplied by Getaway cars Galway.